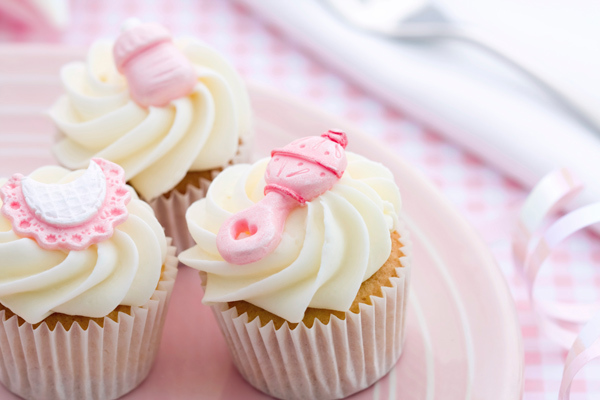 We have been completely overwhelmed by the popularity of our Baby Shower High Tea events, which we launched last year. It’s the premier gathering for mums-to-be, mums, grandmothers, dads – anyone who loves celebrating parenthood, indulging in delicious food, and winning amazing prizes. Did someone say prizes? 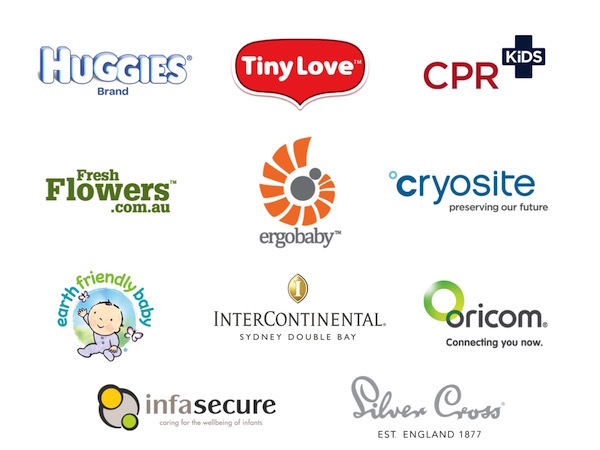 While we’re keeping the list of coveted prizes under wraps, I can drop some hints – think amazing products from Ergobaby, Infasecure, Huggies Nappies, Huggies Baby Wipes, Silver Cross, Oricom and Tiny Love. If the lure of prizes isn’t enough – there’s also the incredible food and the chance to spend a couple of hours in beautiful surrounds of the picturesque Double Bay with friends and family. So gather a group together, and let them know the details. Here’s a little peek at our last Sydney high tea, so you know what to expect. The event will be held at the InterContinental Sydney Double Bay, Grand Ballroom, 33 Cross Street, Sydney on Sunday, June 28. There will be two sittings, noon to 2pm or 3pm to 5pm. The cost is $70 per person, and tickets can be purchased via Eventbrite. Please email or call the hotel for more details at events.doublebay@ihg.com or 02 8388 8388.